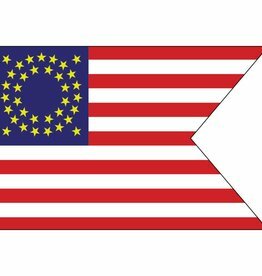 Cavalry Guidon Historical printed nylon flag with brass grommets. All flags made within the United States. Available only in 3'x5'.